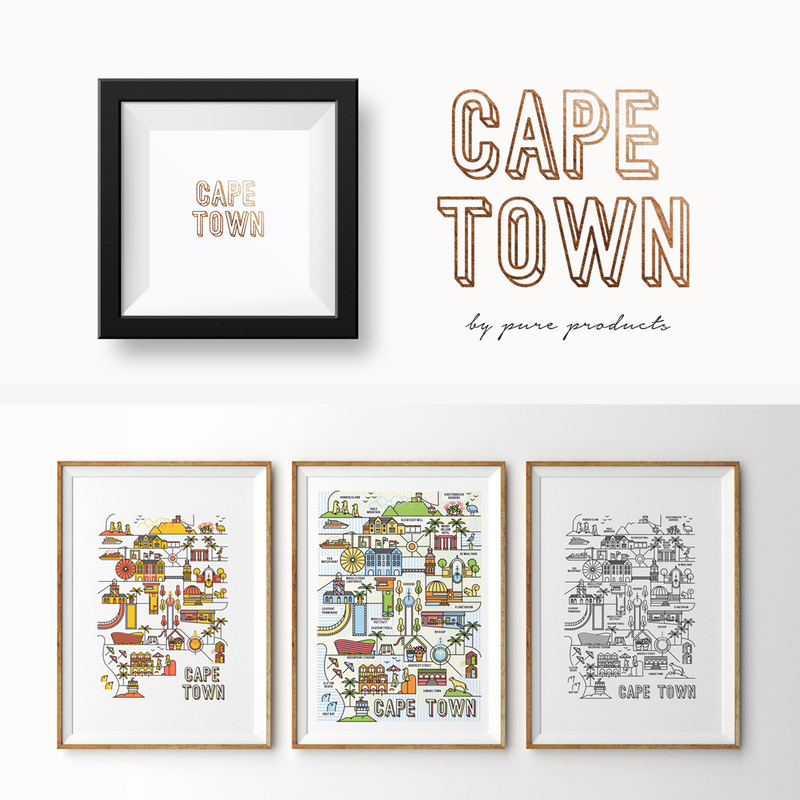 Pure Products, a sub-brand of Pure Creative, is a stationery and lifestyle design brand based in Bree Street, Cape Town. The company officially launched in September 2016. PURE Products is committed to innovative design, demonstrating a modern take on stationery and accessories. We believe in simplicity and pure, clear lines, while making use of intricate trendy designs that pleases the eye. Pure Products’ roots lie in stationery, expanding to a diverse range of accessories, home décor, city-specific branding and corporate gifts. As we continue to grow and develop more products, we look forward to expanding our offerings. With a dedicated design agency behind Pure Products, we can assist with anything required. We are currently in stores around Cape Town, Australia and online. Previous post Who said magazines are dead?